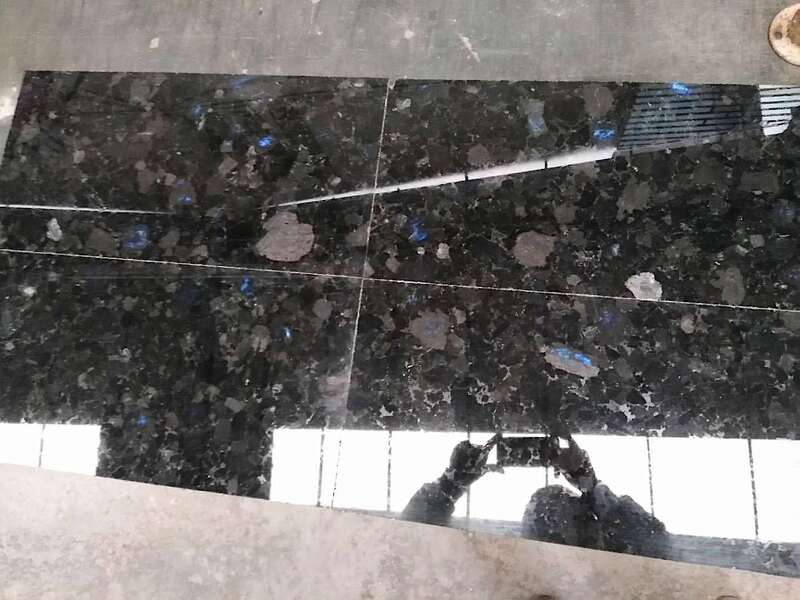 Polished Volga Blue granite tile. Order for Russia. 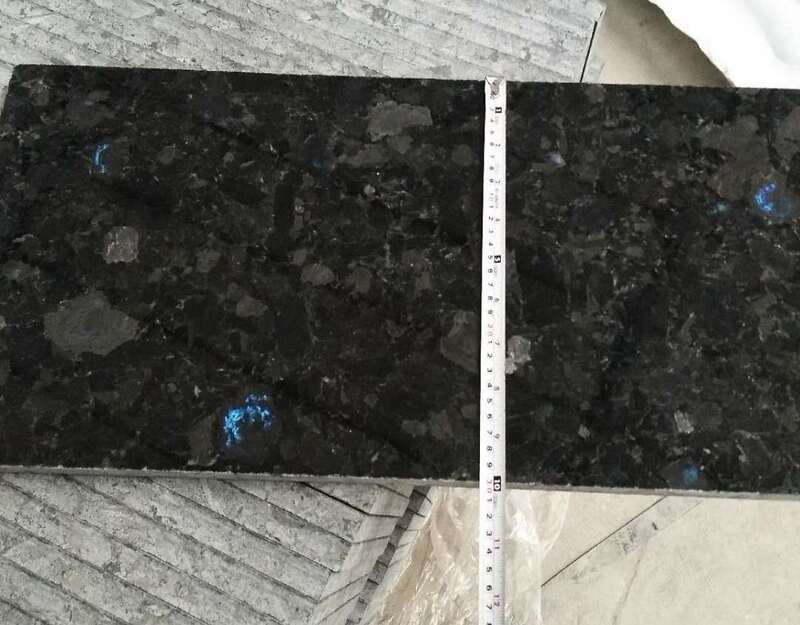 We just shipped another container of polished Volga Blue granite from China for one of our regular client in Russia. 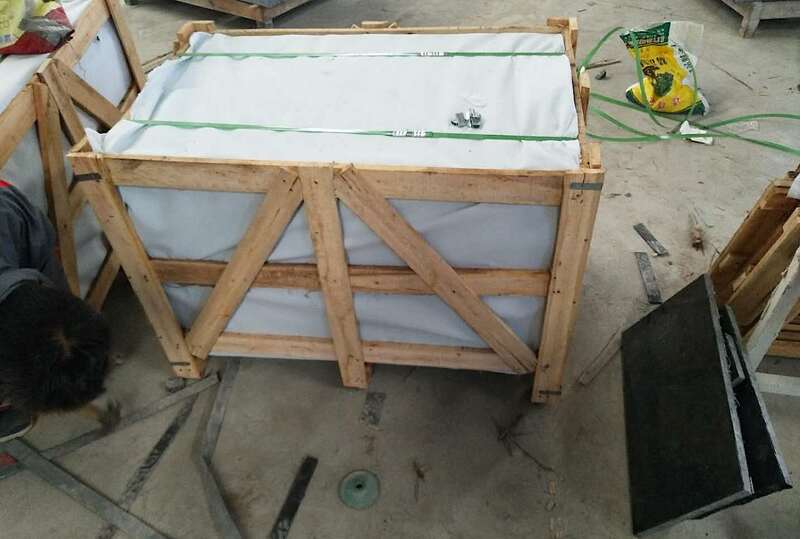 This order contained 600x300x18 polished tiles. 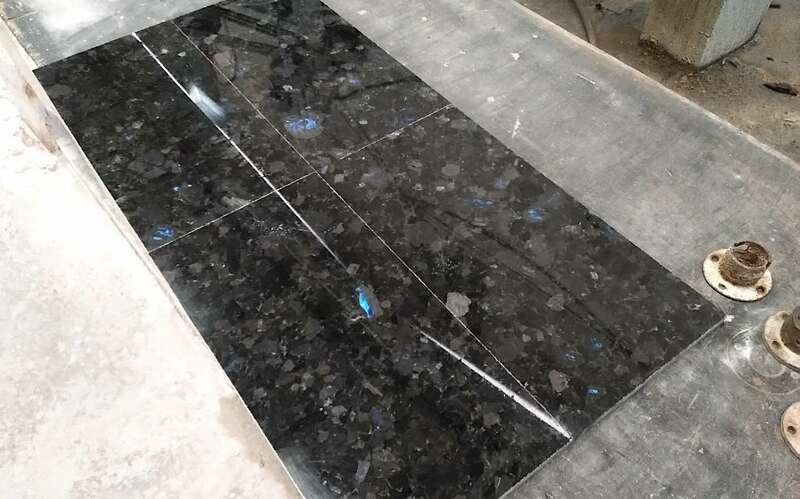 Traditionally, our Volga Blue labradorite has black background and lots of blue spots. 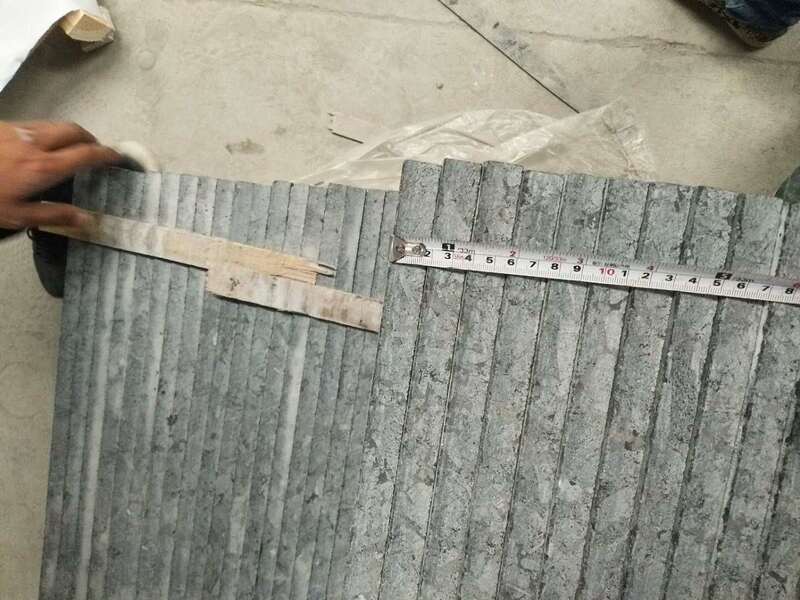 We ship polished Volga Blue tiles, strips and slabs from China and Ukraine to any country of the world. 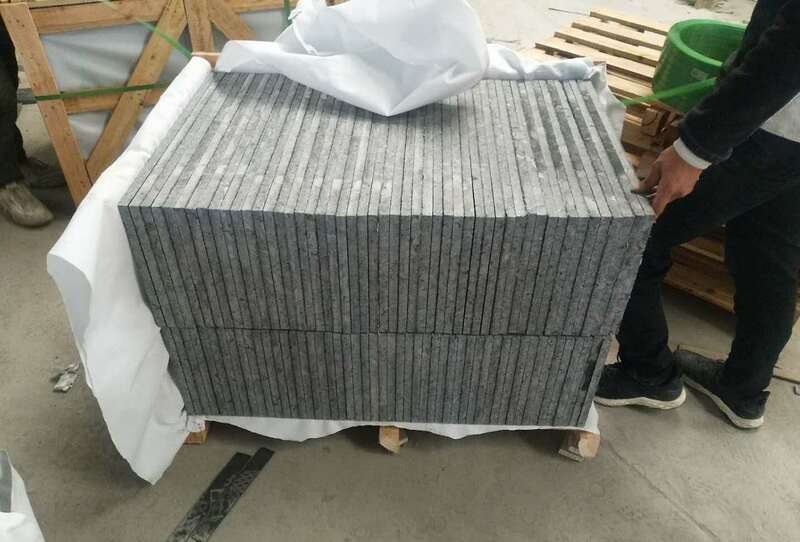 We also have constanst stock of Volga Blue granite blocks in China, which means we can accomplish nearly any order within short period of time.